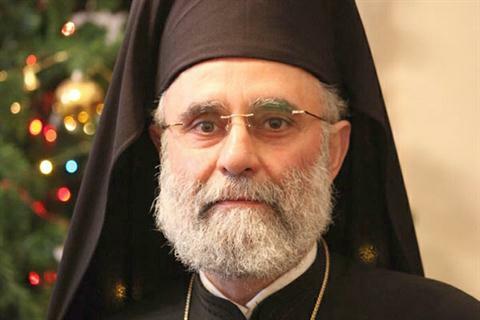 BEIRUT: Metropolitan Saba Esper was elected Friday as temporary successor to the late Greek Orthodox Patriarch Ignatius IV Hazim. The appointment came during a meeting at Balamand monastery in Koura, North Lebanon. Esper currently serves as the metropolitan of three southern provinces of Syria: Hawran, Jabal al-Arab and the Golan. Hazim, who was born in the Syrian town of Maharde in Hama Province, died Wednesday at a Beirut hospital, one day after suffering a stroke. He was 92. He served as the head of the Greek Orthodox Patriarch of the Levant and Antioch for 33 years. Hazim’s funeral will be held Sunday at noon at St. Nicolas Church in Ashrafieh, Beirut. Prime Minister Najib Mikati declared Sunday an official day of mourning over the patriarch’s death. Lebanese leaders have described Hazim’s death as a loss for Lebanon and the region and praised his role as a religious leader who believed in the principle of coexistence.